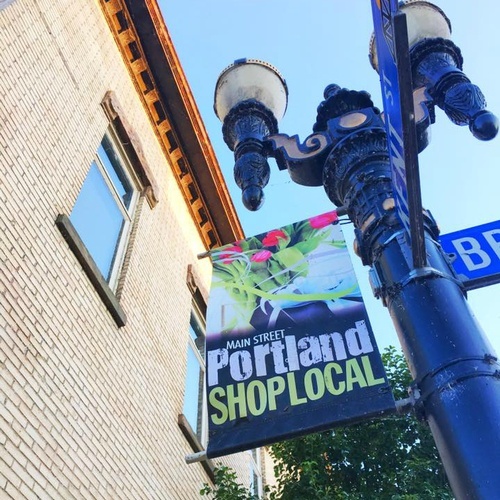 The Organization & Marketing team works toward building a broad-based support system for downtown revitalization by recruiting volunteers, raising funds, overseeing the budget and budget planning, and promoting the Portland Downtown Mission. This team also promots our downtown’s assets, enhancing its image, and supports special events to build a fun and exciting atmosphere for residents, visitors and businesses – giving people a reason to come downtown, linger and enjoy what is special about Portland. Please feel free to join us for a meeting or two. We'd love to hear your ideas, and you might just find yourself wanting to join this team that shapes the future of Portland Downtown.